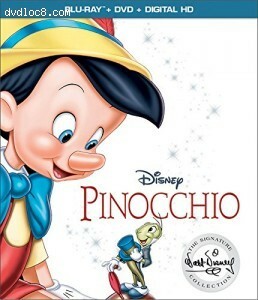 Synopsis: Disney classic about a wooden puppet who yearns to be a real boy. Lessons in honesty and friendship make enduring family fare; adults relish the gorgeous animation, surreal plot twists. There are no other editions of this movie in the current region (region Free (Blu-ray)).